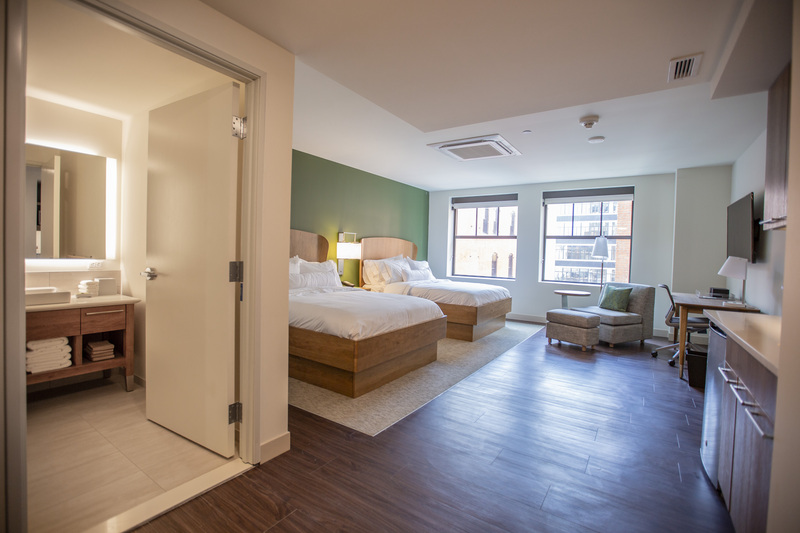 The eco-friendly hotel has 110 extended-stay guest rooms and suites. 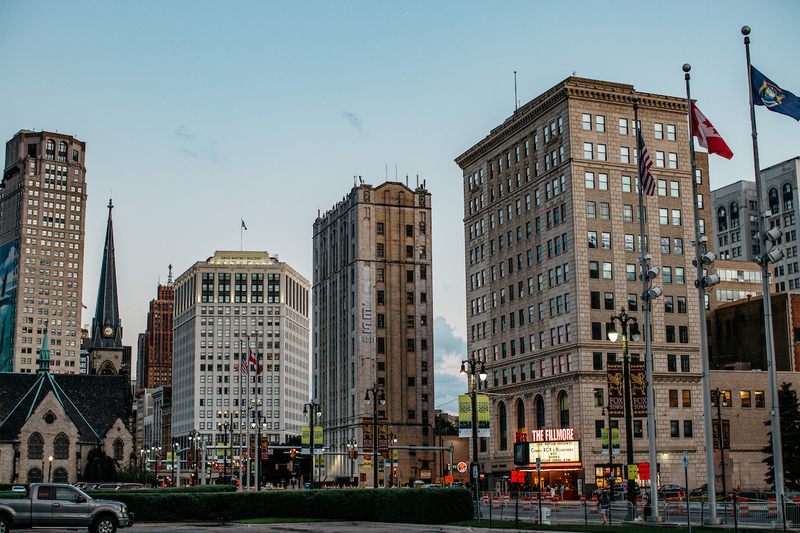 Visiting Detroit soon? 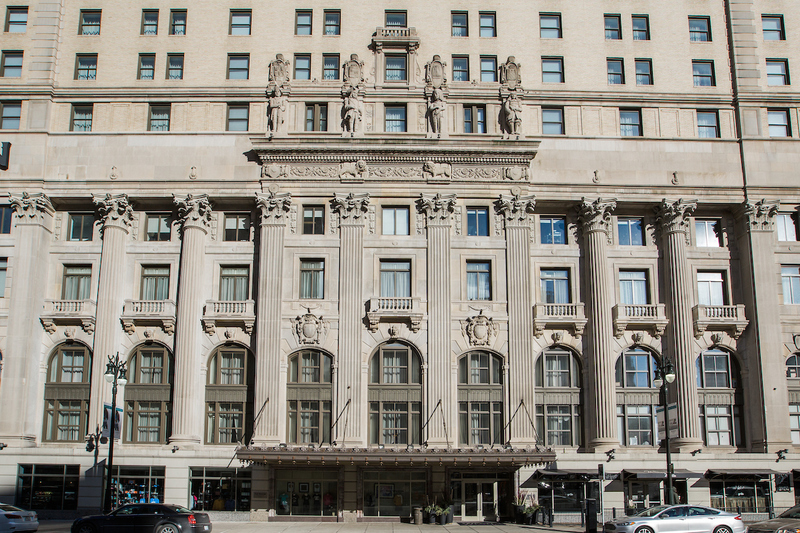 We’ve mapped 14 very different choices for where to stay in the Motor City. 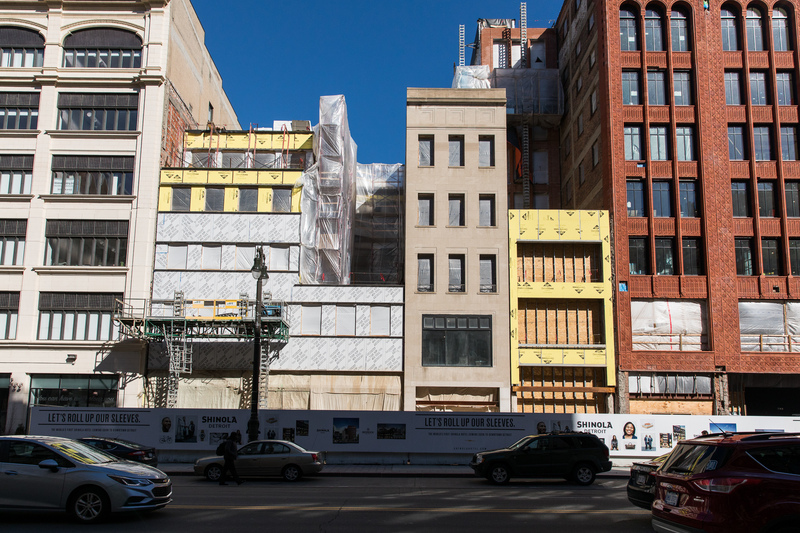 Another nearly-demolished downtown building has opened after an extensive restoration. 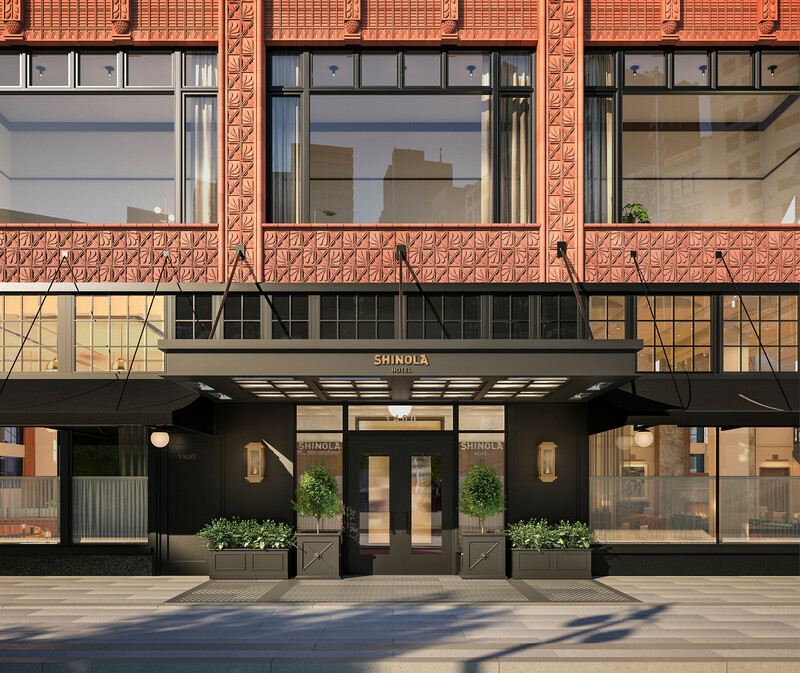 The new store will open at the Shinola Hotel on Friday. 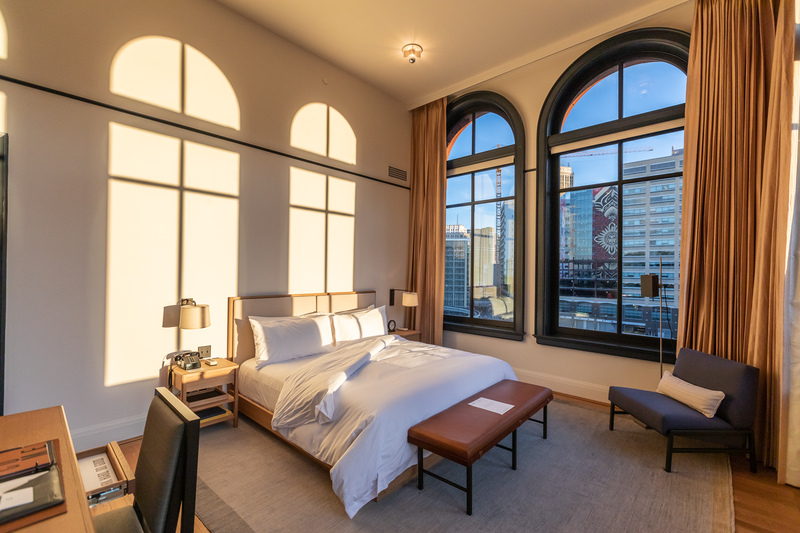 The hotel is expected to open by the end of the year. 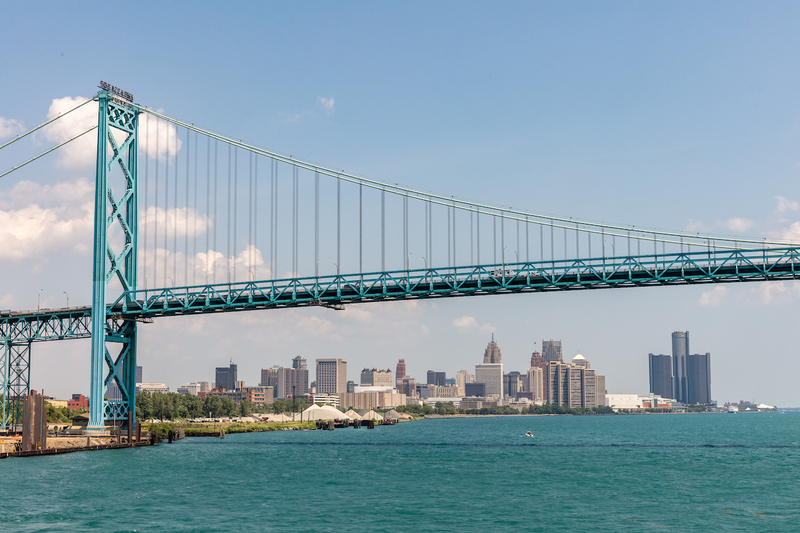 The Motor City makes the list of 52 go-to destinations around the world for 2019. 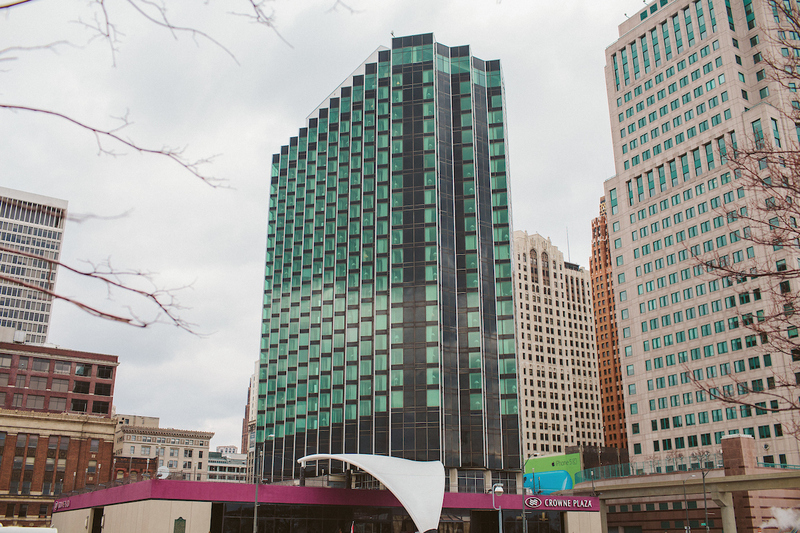 The month-long strike at downtown’s Westin Book Cadillac as over, as the union and the hotel have reached an agreement. 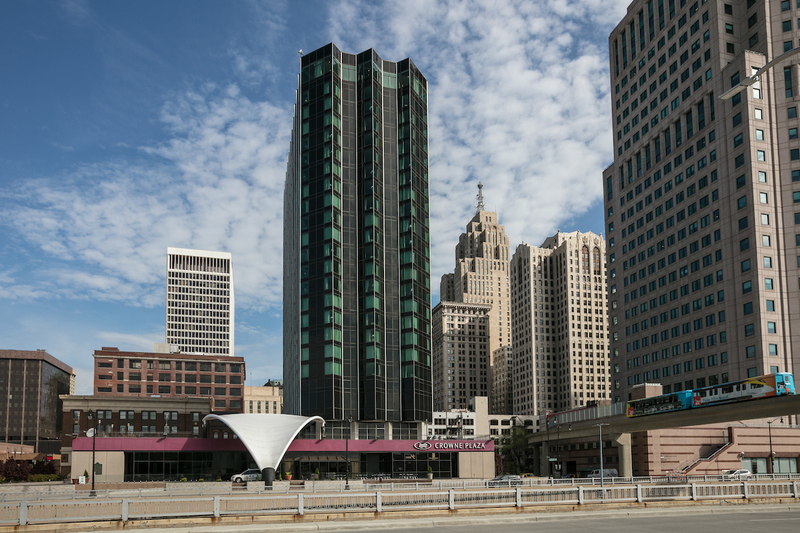 Housekeepers, bartenders, front desk workers, and more are currently on strike at the busy downtown Detroit hotel. 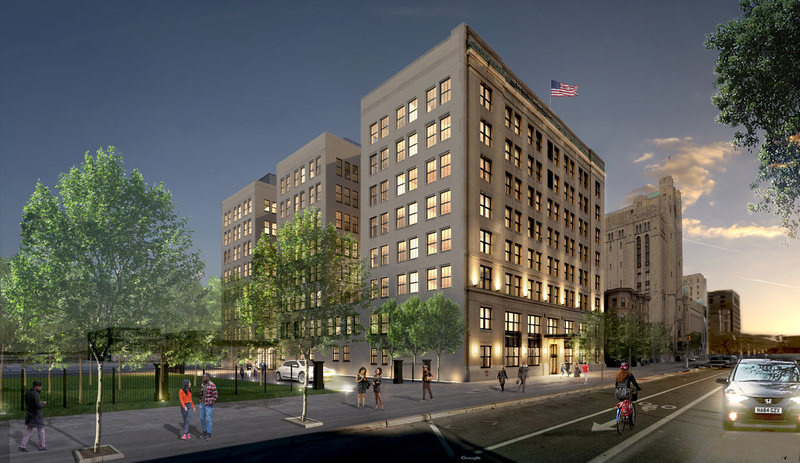 The mixed-use redevelopment will bring a boutique hotel and apartments next to the Masonic Temple. 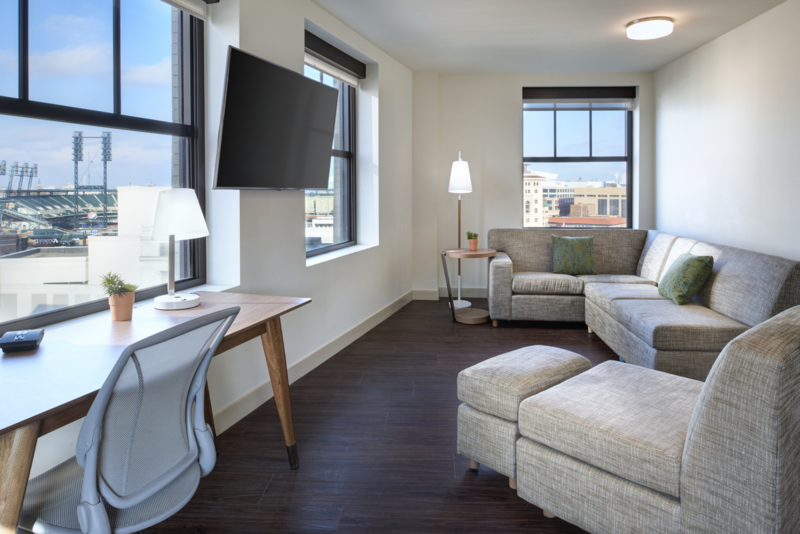 Here’s an idea of what we can expect when the new hotel opens this December. 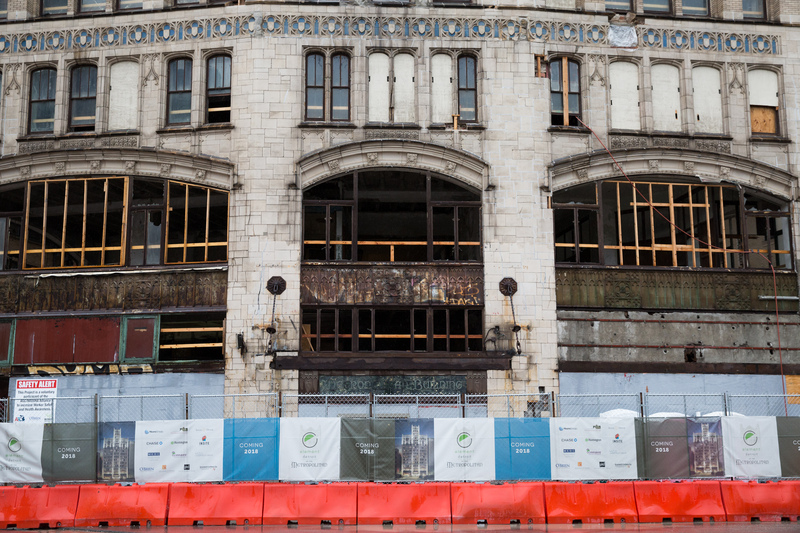 New glass has been placed in the historic frames of the building, which will reopen as the Element Detroit Hotel. City Council has once again voted down plans for a new tower, citing hotel conditions and labor issues. 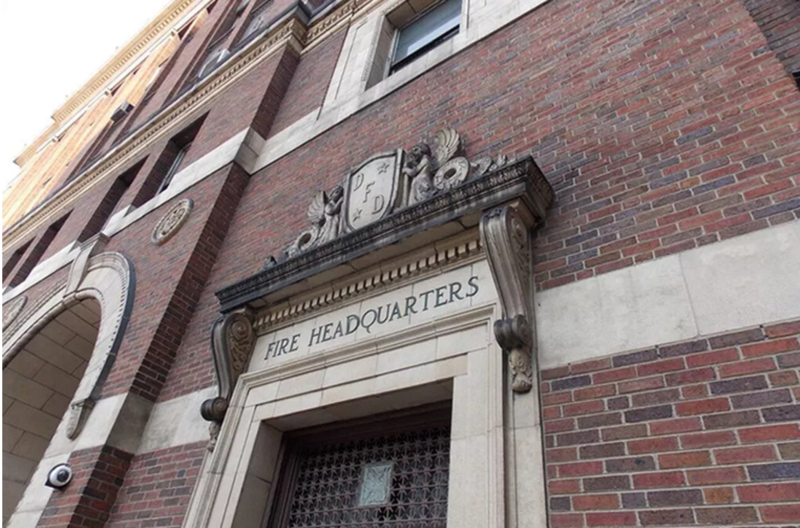 The old Detroit Fire Department Headquarters is now a chic hotel, and has been named a top destination in the world to visit. 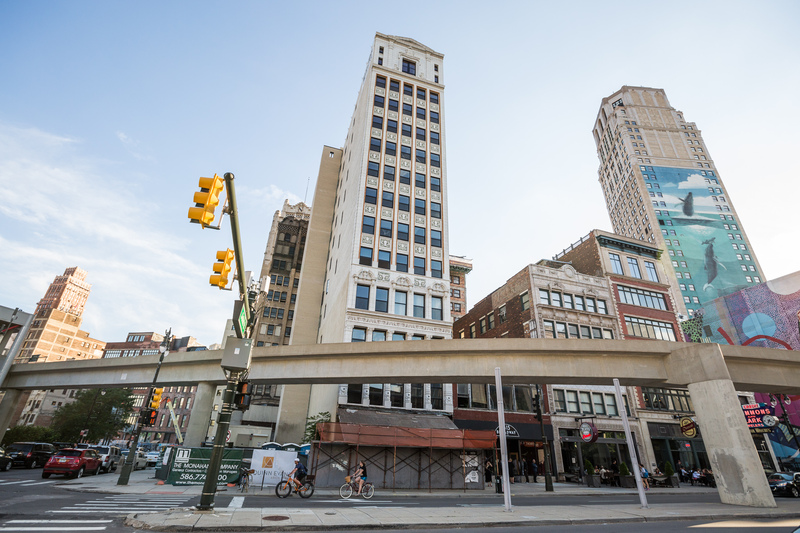 The Element Detroit Hotel is slated to open by the end of the year. 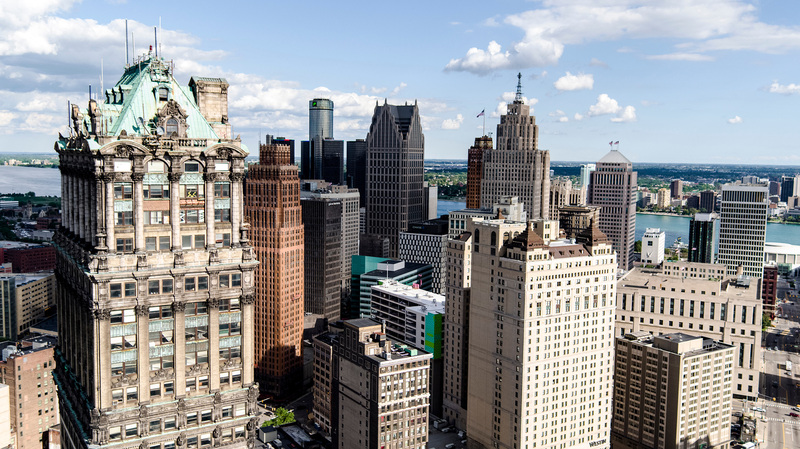 From the Book Tower to the Metropolitan Building to Michigan Central Station, here are 12 impressive renovations happening right now around the city. 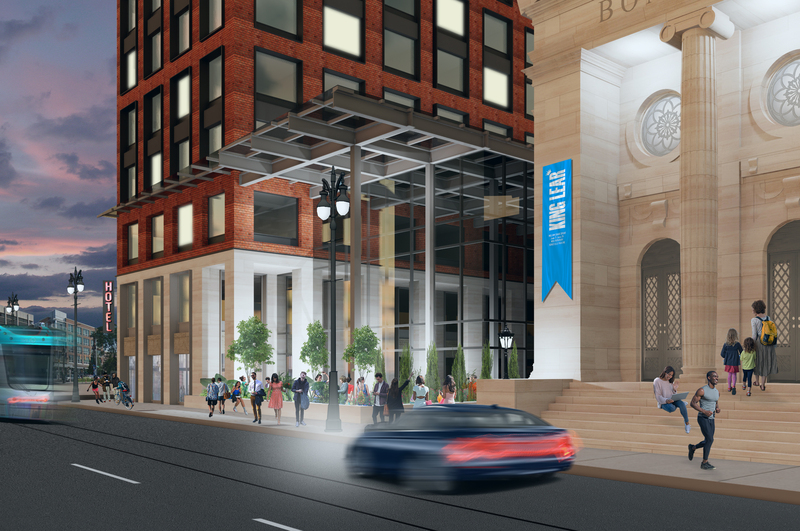 The neighboring Bonstelle Theatre could be incorporated into the development. 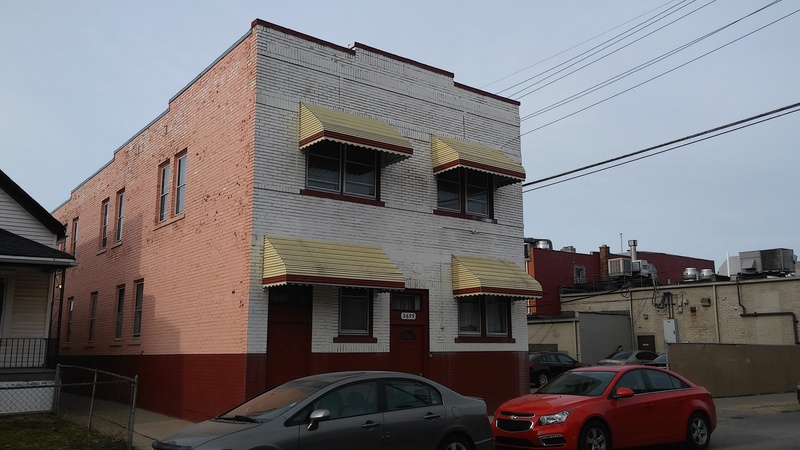 Now under new ownership, this hostel and communal living property offers an affordable alternative in Hamtramck. 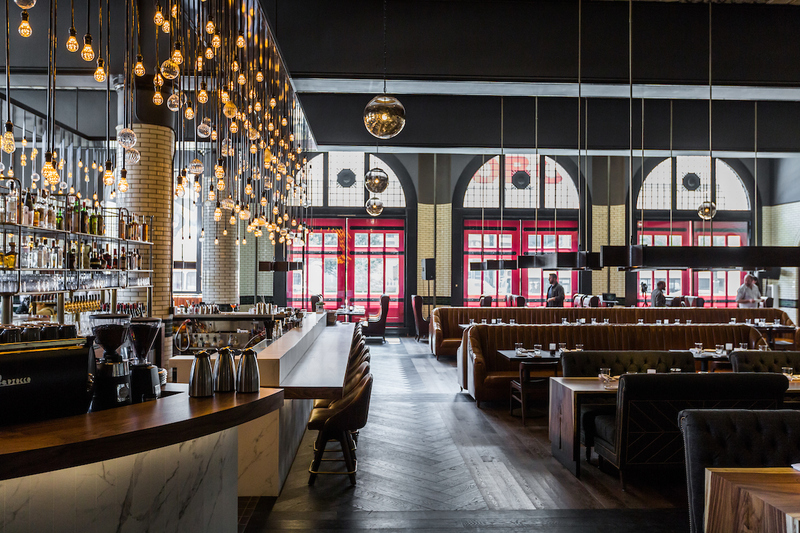 ASH NYC is planning a soft opening for the hotel on this weekend. Populace Coffee and Candy Bar will also open. 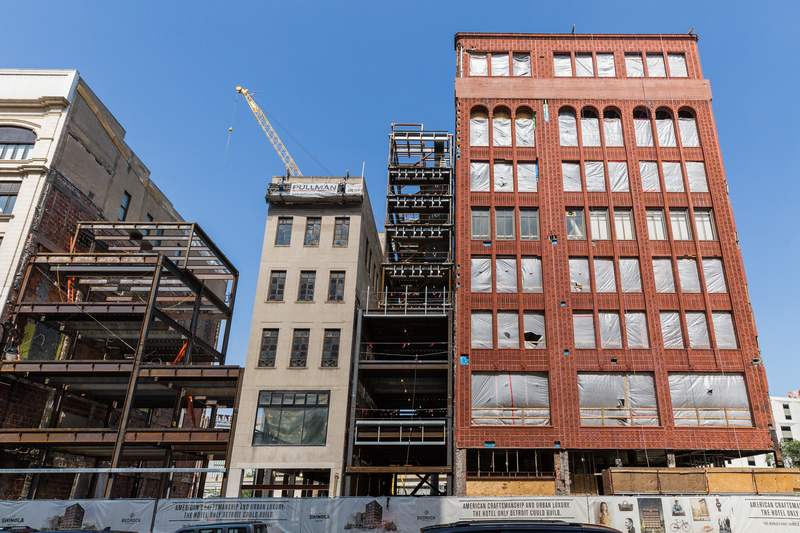 Construction is ramping up for the 130 room hotel, expected to open later this year. 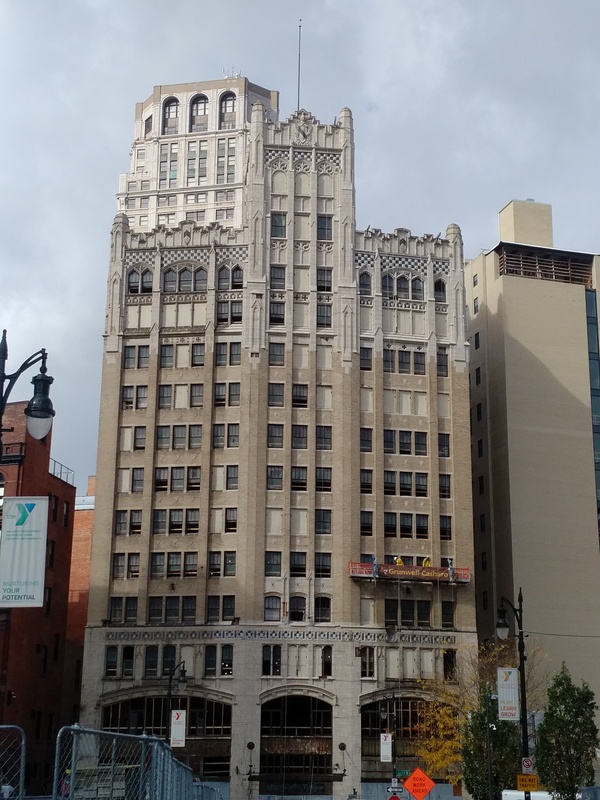 New plans call for the eight-story building near the Masonic Temple to be redeveloped into 70 apartments and a 100-room boutique hotel. According to reports, we could see another tower next to the Crowne Plaza in the coming years. 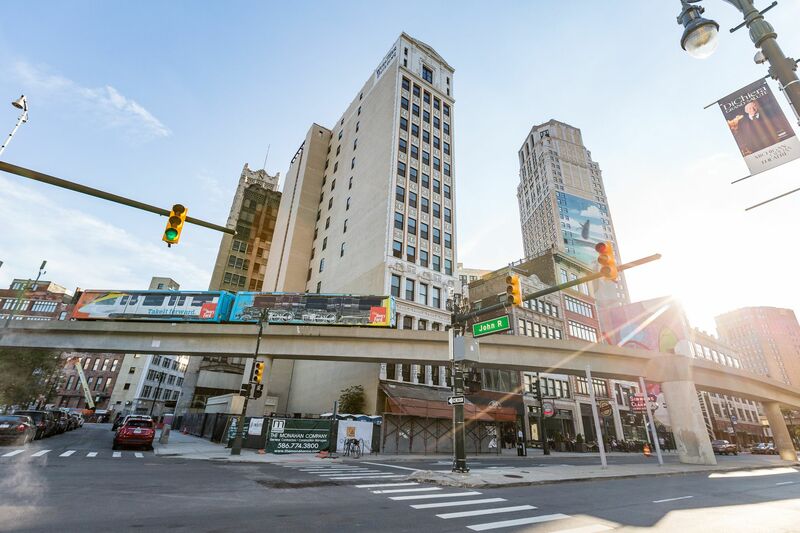 CBS This Morning touted Detroit as a place to visit this year, saying the Motor City is coming back in a big way. 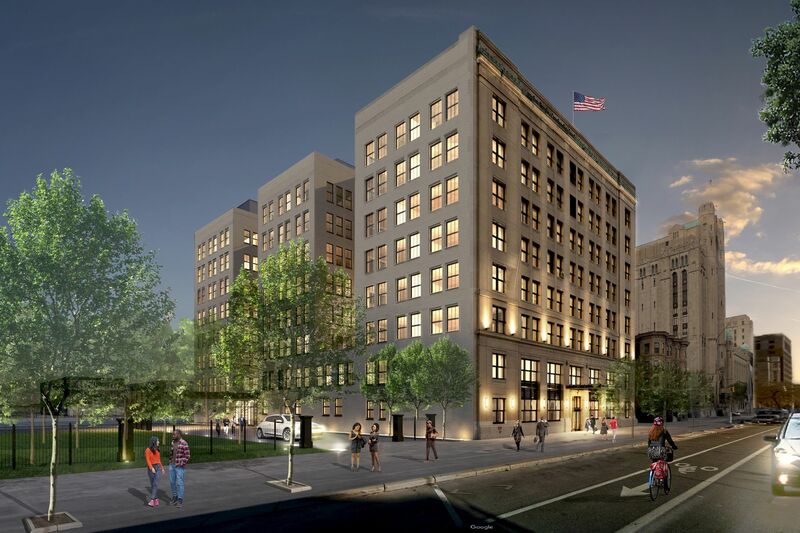 Apartments, offices, and three new hotels will all open in Detroit in 2018. 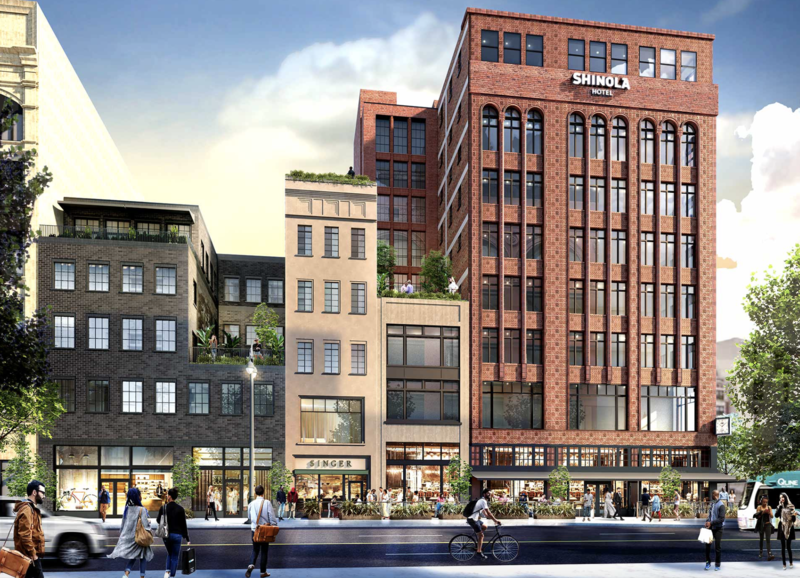 New renderings give us a clearer idea of what’s happening on Farmer Street. 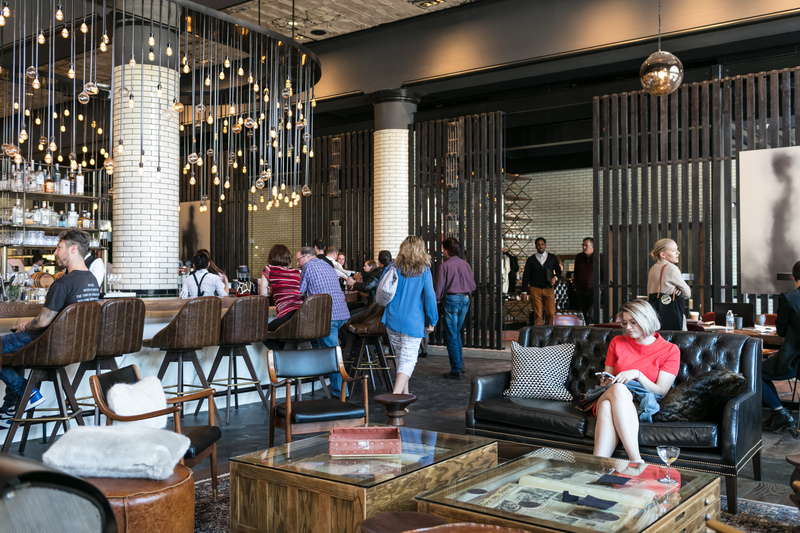 AD notes the resurgence in Detroit hotels opening in 2017-18 and its improving infrastructure as reasons for design lovers to visit the city. Lonely Planet named Detroit the No. 2 city in the world to visit in 2018, calling it "America’s most ambitious renovation project." 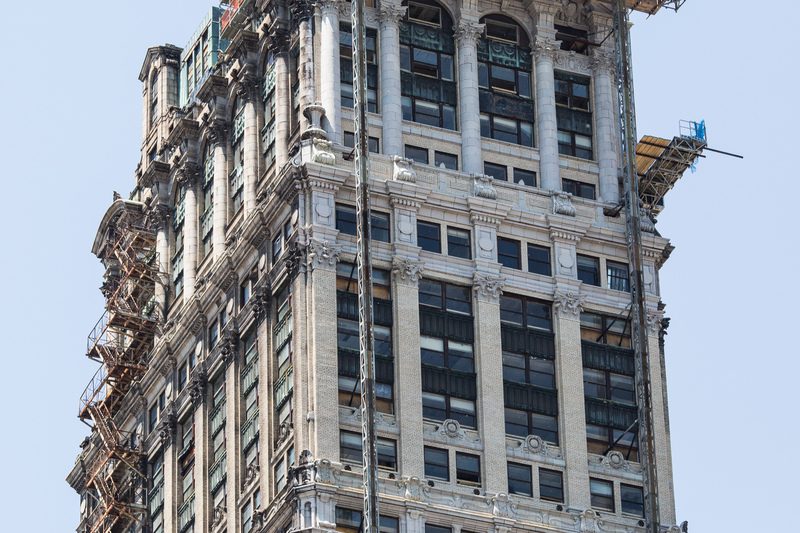 This downtown gem is undergoing a restoration. Exterior improvements have started, including a much-needed power wash. 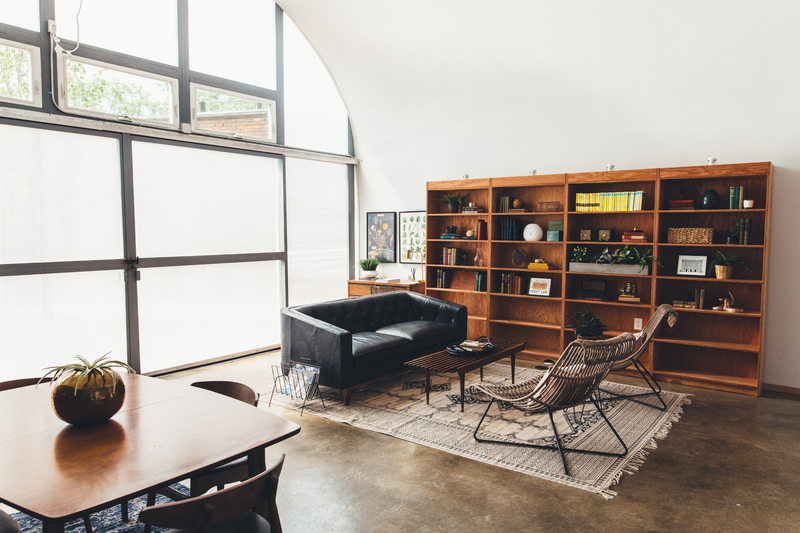 This Airbnb at True North gives guests a unique alternative to the downtown hotel scene. 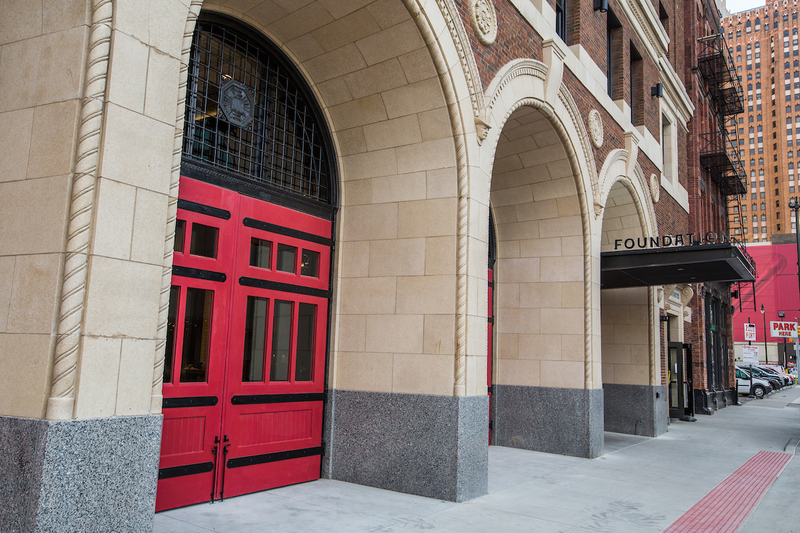 Step inside the Foundation Hotel in Detroit’s former Fire Department Headquarters. 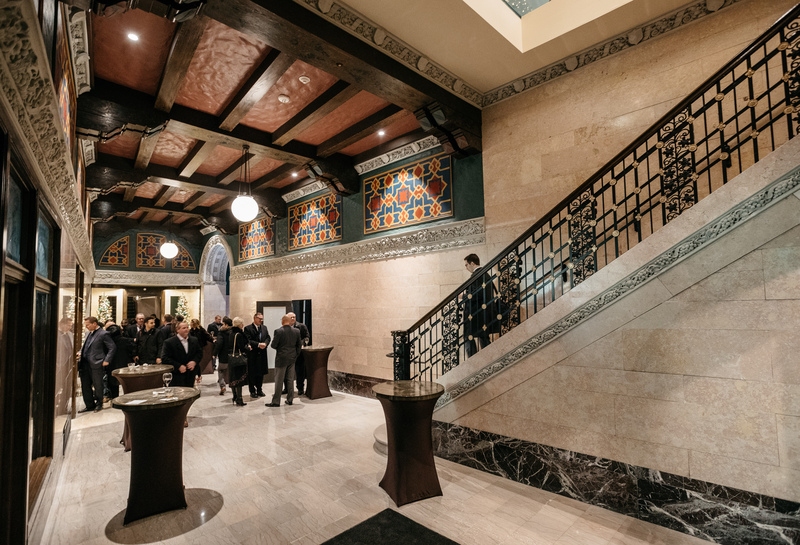 The 1925 Neo-Gothic building will reopen in 2018 as the Element Detroit at the Metropolitan Building. 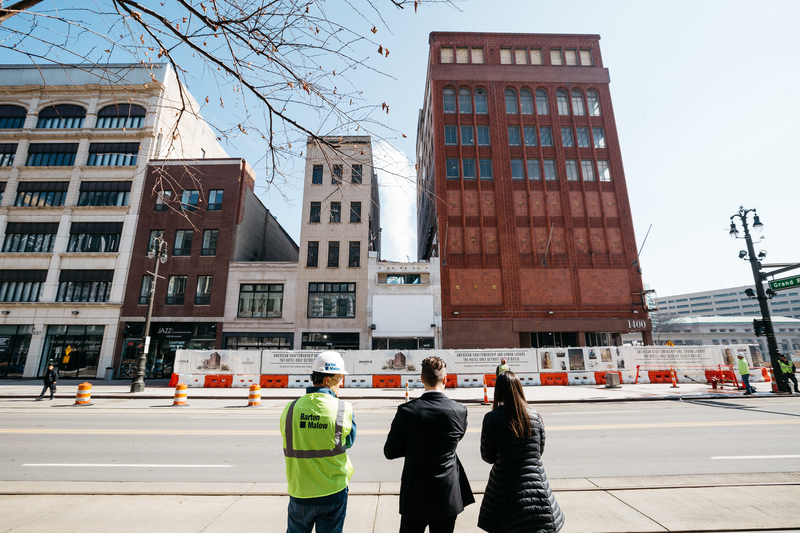 Three new buildings have started rising as part of the Shinola Hotel, which will open in 2018. 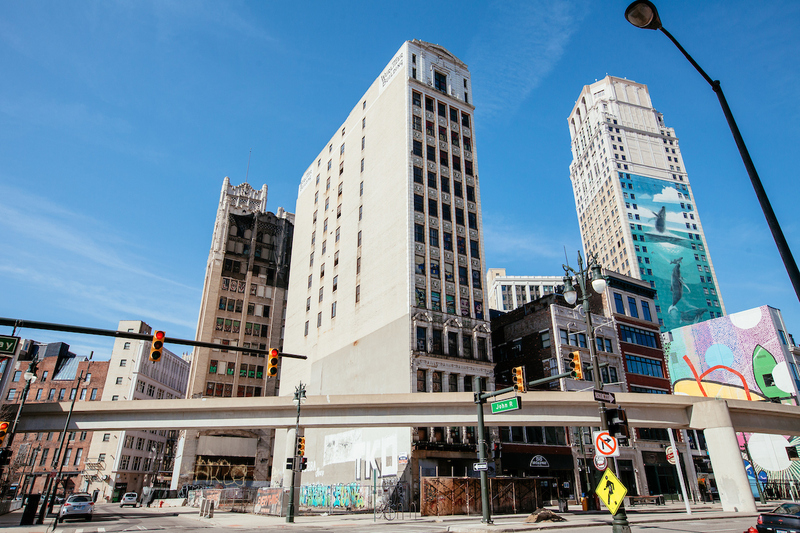 In this update, we cover the potential for a movie theater in Detroit (yes, please), the renaming of the Greektown Casino that’s underway, and more. 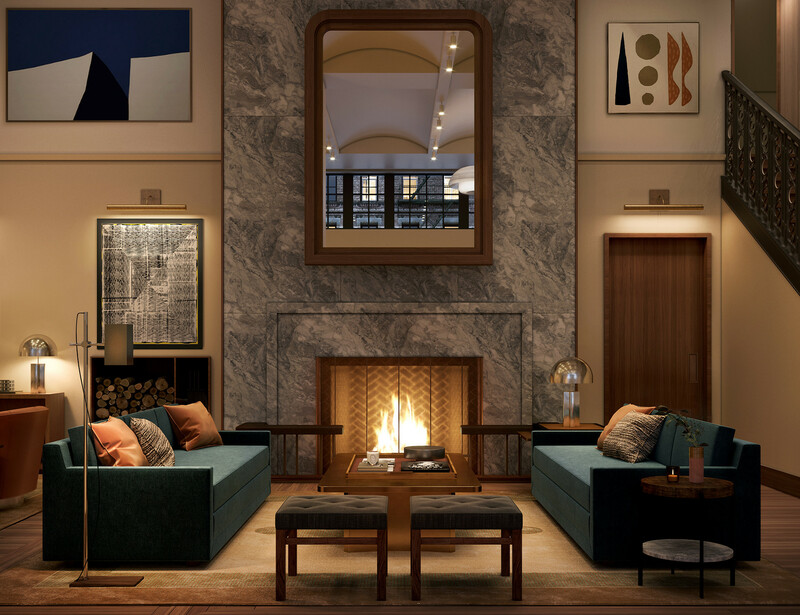 The boutique hotel will open by the end of the year. Here’s a peek at what’s to come. 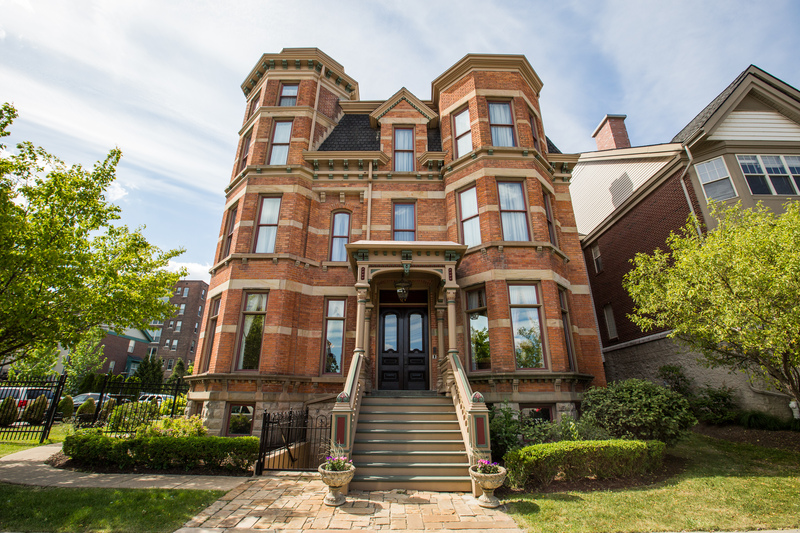 The 11,000-square-foot mansion is under new ownership and blends antique style with modern conveniences. 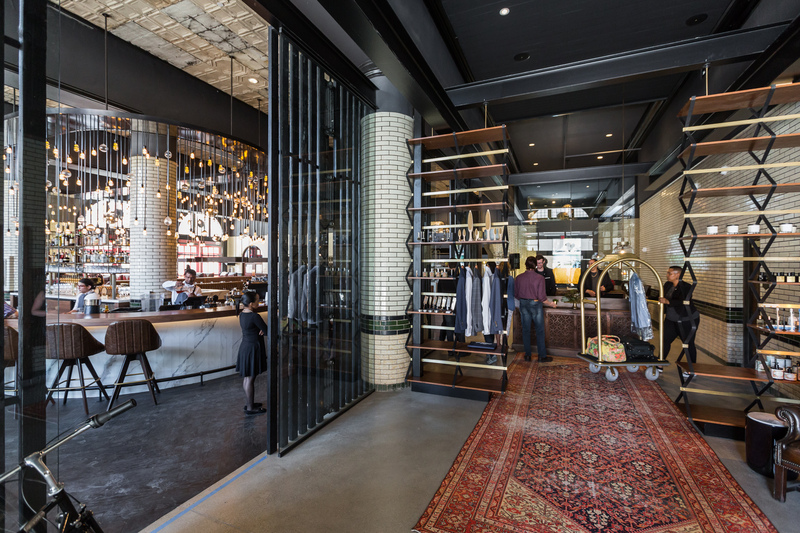 The Foundation Hotel in the former Detroit Fire Department Headquarters is now open. 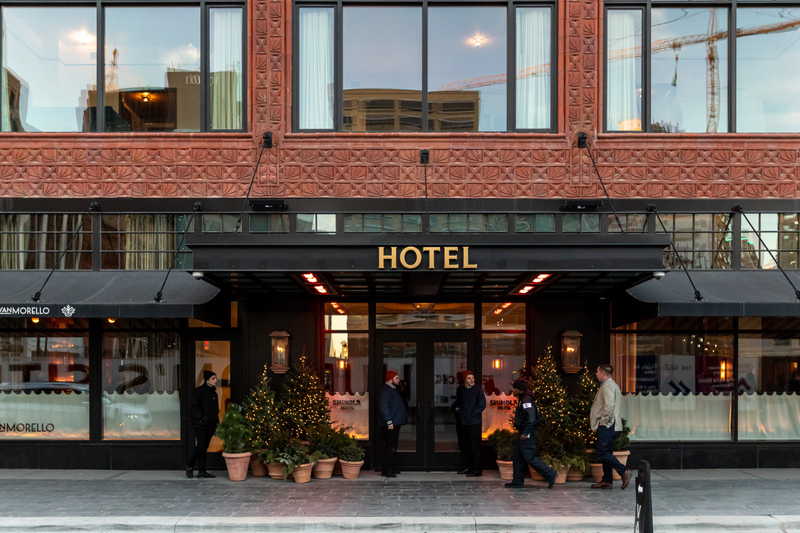 The hotel opens May 15, with preview nights May 8-12. 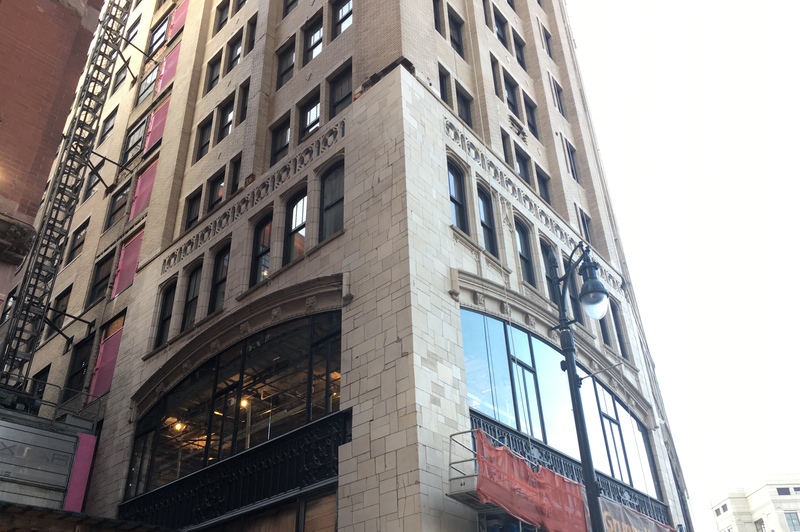 They’ll be rebuilt as part of the 16,000-square-foot Shinola Hotel, which will open in late 2018. 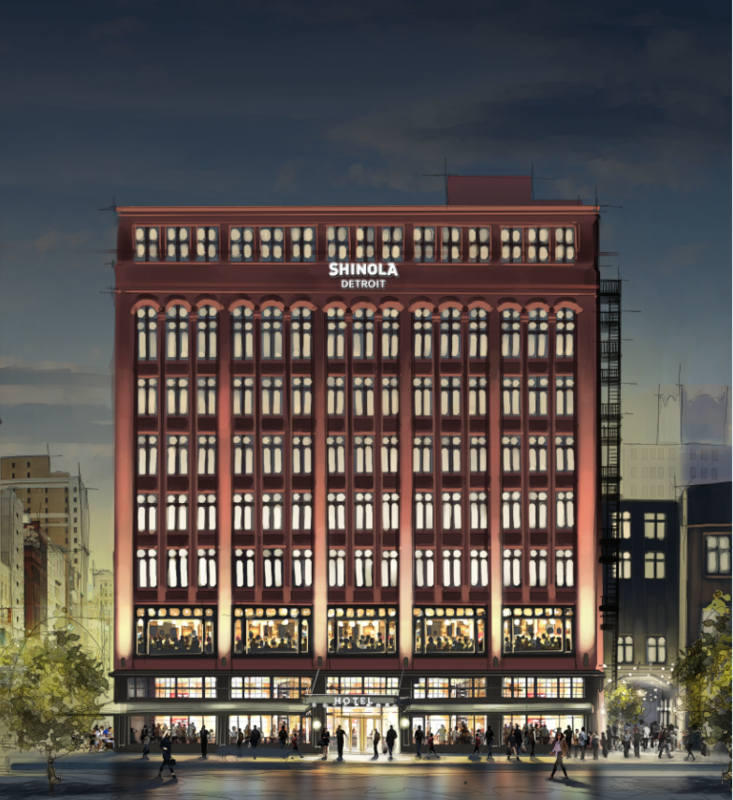 Bedrock and Shinola are collaborating on the first ever Shinola Hotel, set to open in fall 2018 in downtown Detroit.